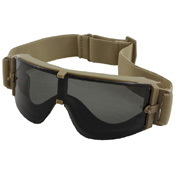 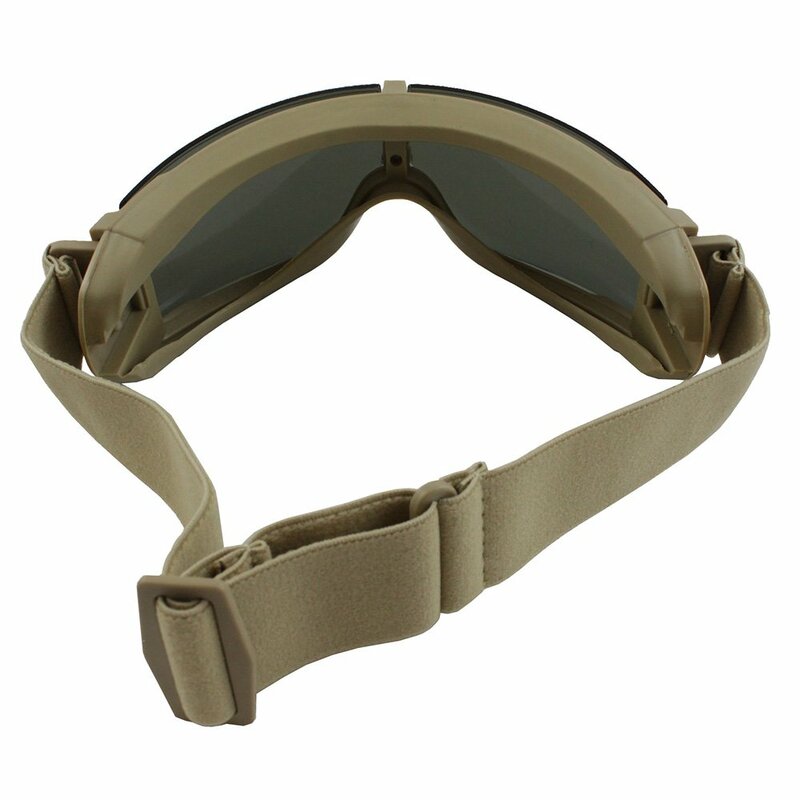 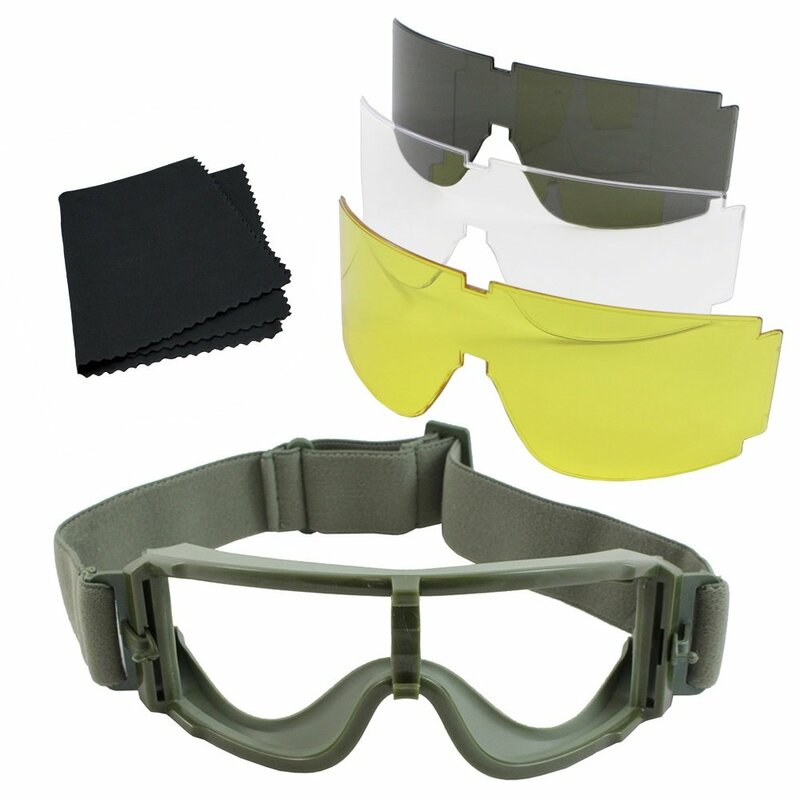 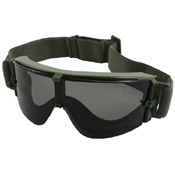 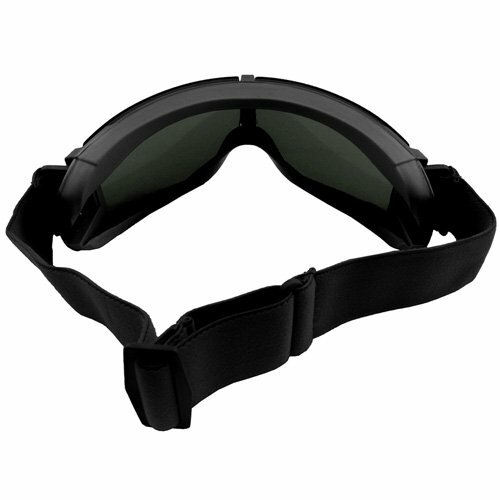 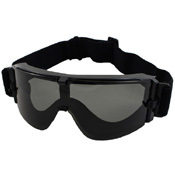 Be prepare for any battlefield conditions with these Gear Stock shooting goggles. The package includes 3 interchangeable lenses: clear for indoor use, tinted for UV protection, and yellow for enhanced edge detection. Protect your eyes from the sun, wind, dust, and incoming fire, no matter where you are! 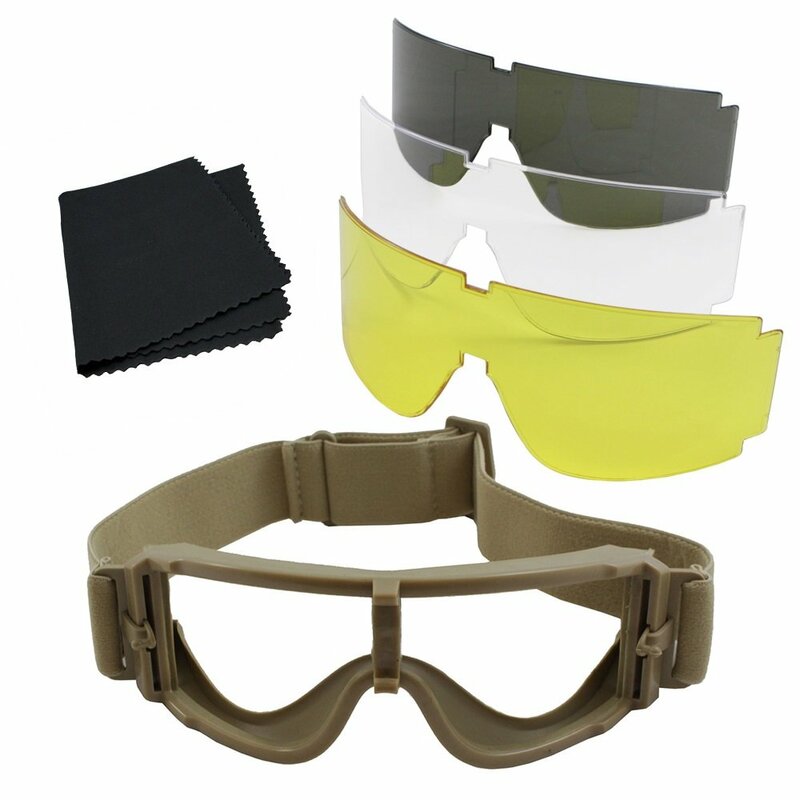 Copper, orange, and yellow tinted lenses block blue light and enhance contrast and depth perception, making them useful for overcast, foggy, and low-light conditions.